Now is the best time to get involved! 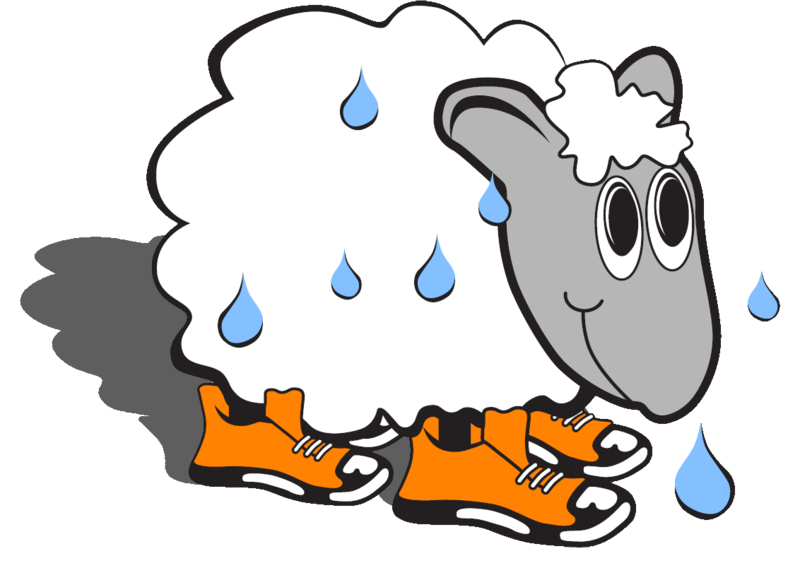 Sign up on runpossible.sweatysheep.com to join our Wednesday morning runs at 6:00AM every week! We meet at Hotel Louisville (Wayside Christian Mission) to inspire and be inspired by some amazing people from Wayside as we run and walk together. Everyone’s welcome (slow or fast! ), and if you can’t make it on Wednesday mornings, just hit the donation button to the right to buy a pair of shoes for one of the participants in need!